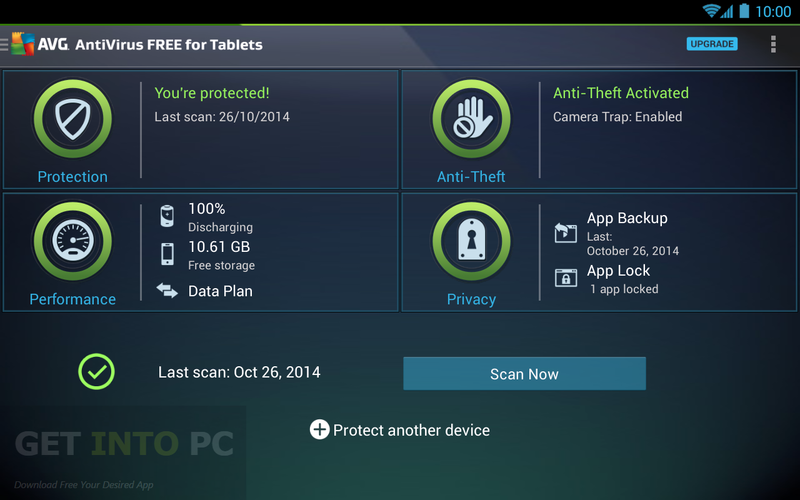 AVG Antivirus 2016 v16.101 Final Free Download Latest Version for Windows. Its full offline installer standalone setup of AVG Antivirus 2016 v16.101 Final. AVG Antivirus 2016 v16.101 Final is considered as one of the best and leading software product which can be used for protecting your system from different malware and viruses etc. Now a days internet has evolved greatly and almost everyone is using it for different purposes. People are doing businesses online and money is also being transacted online. Though internet has made everyone’s life very easy but with every comfort comes some trouble therefore we are experiencing a rise in cyber-crime and online theft. 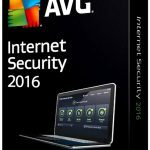 AVG Antivirus 2016 v16.101 Final is there to ensure your safety against cyber-crime and online theft. 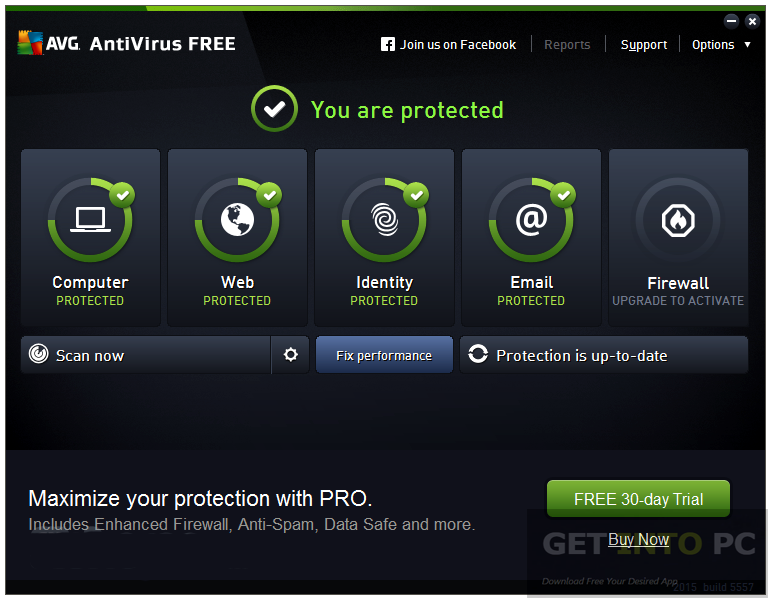 You can also download AVG Antivirus 2013. 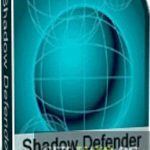 This package has come up with loads of components which are installed by default. You can also switch to custom installation process where you can easily exclude the components which are not wanted by you. It has got a very neatly organized interface whose looks have been impressed by Windows 8with flat buttons. With AVG Antivirus 2016 v16.101 Final you can scan the whole system for rootkits, malware, spyware etc. It has got email protection module which will verify all incoming and outgoing emails for viruses and malware etc. All in all AVG Antivirus 2016 v16.101 Final is a handy antivirus application which can be used for protecting your system from different risks. You can also download AVG Antivirus 2016 v16.0.7161. 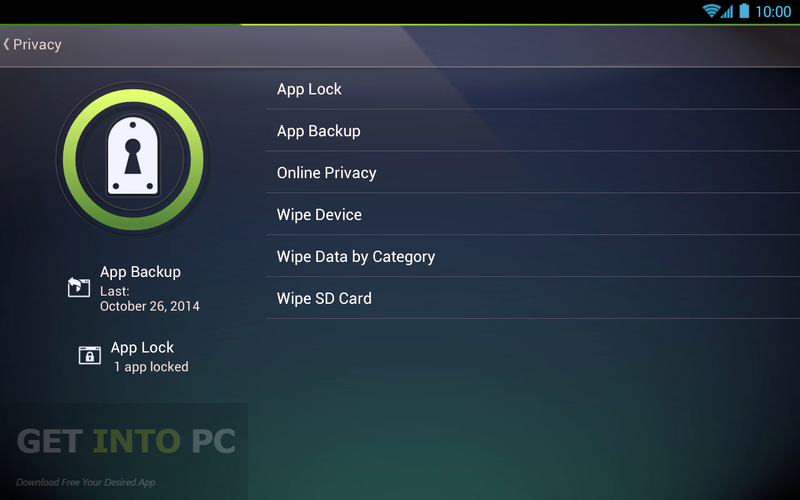 Below are some noticeable features which you’ll experience after AVG Antivirus 2016 v16.101 Final free download. Ensures your safety against cyber-crime and online theft. Simple installation process with loads of components. Got email protection module for verifying incoming/outgoing emails. Before you start AVG Antivirus 2016 v16.101 Final free download, make sure your PC meets minimum system requirements. 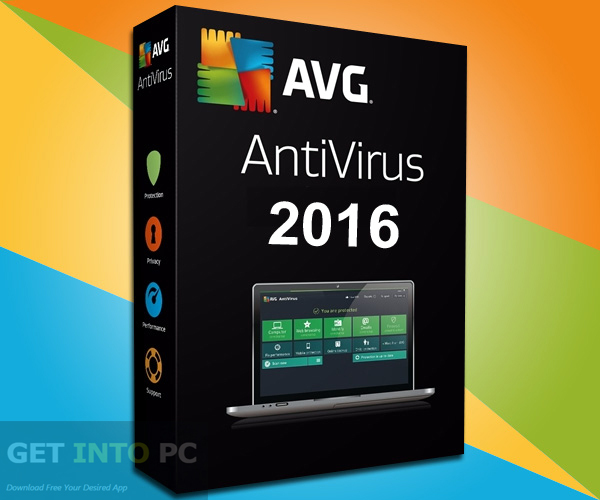 Click on below button to start AVG Antivirus 2016 v16.101 Final Free Download. 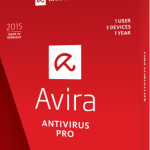 This is complete offline installer and standalone setup for AVG Antivirus 2016 v16.101 Final. This would be compatible with both 32 bit and 64 bit windows.